The first time I tested out my new Kroex Double Hammock, I packed in with me to Amethyst Lake in the High Uintas. The first place I set it up, was right on the lake, after I backed 6 miles in. I desperately needed a break and to get off my feet, and found the perfect spot on the shoreline. Knowing that this hammock can span 10 ft 6 inches, I found two trees that worked out to be about 6 ft across. Perfect! 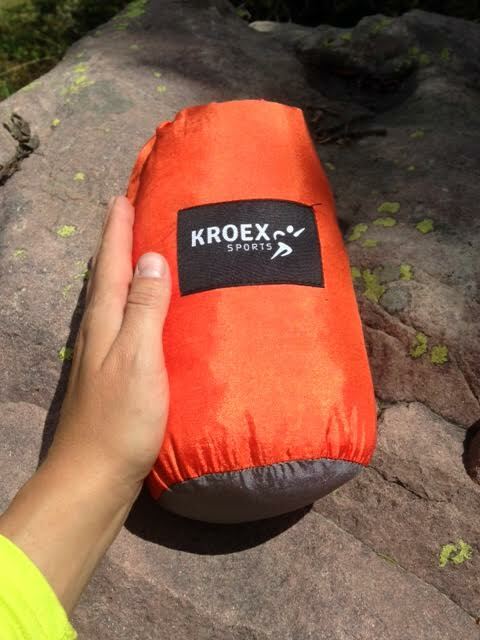 Weighing in at only 19 oz, the Kroex Hammock is easy to fit into any small day pack or backpack. The packed dimensions are 7 in tall x 5 in wide. It's slightly taller than my hand. The really nice thing about this package, is that it can all fit into one stuff sack. 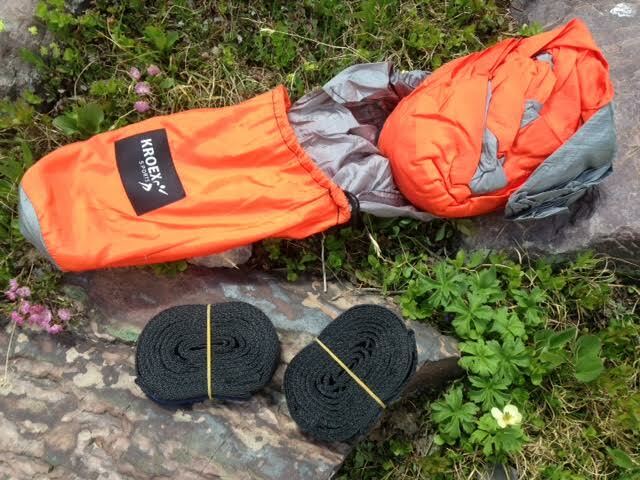 The package includes two tree straps, 2 carabiners, and the hammock itself. As a bonus, the stuff sack turns into a pocket while sitting in the hammock. It's large enough to hold a book, cell phone, or nalgene bottle. 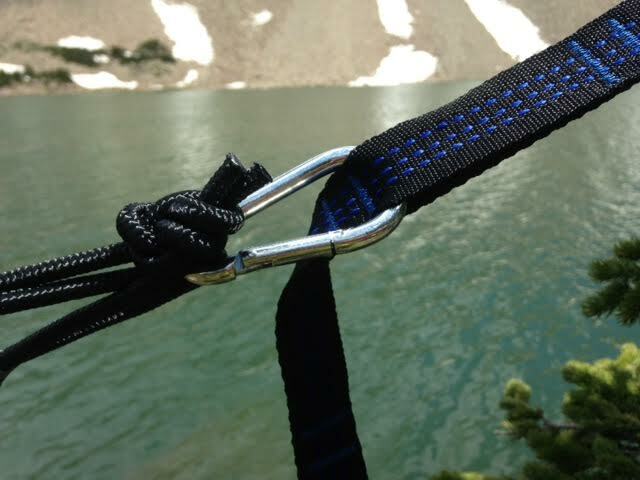 The Kroex tree straps very easy to understand for your first set up. I was worried that since I had backpacked alone, I might not be able to hang it myself. All you need to do is loop one end through the other. Once I set it up myself, it was so easy and took less than 5 minutes! Each strap is just over 9 ft with 16 attachment loops so that you can easily adjust the hammock level, creating the perfect "hang". No more fussing with knots and messy suspension systems! I absolutely loved that I didn't have to tie knots anywhere. The carabiners already come with the hammock knotted into it, so that all you have to do is clip the carabiner into your desired strap length. If you already have a hammock, but are interested in straps by themselves, you can buy them from Kroex. The Kroex tree straps work perfectly with ENO, Kammok, Jennessy, Yukon, and Grand Trunk hammock brands. 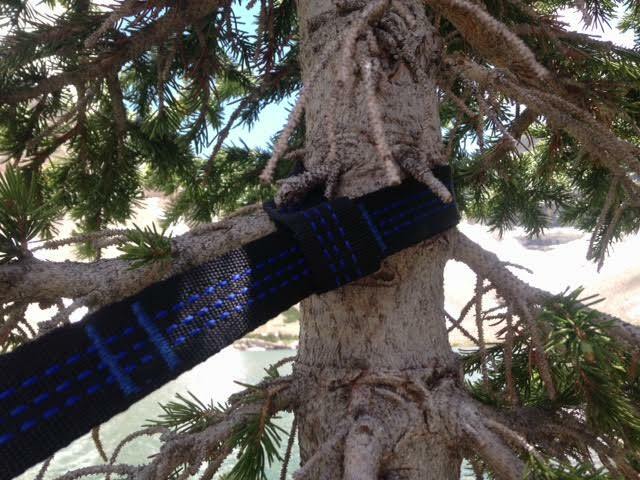 The Kroex tree straps are made from 100% polyester, so they won't stretch, even when wet. No more having to hang you hammock super high to keep your bottom off the ground! Charlie gives me the "look" after I get out of the hammock. I was surprised he stayed in by himself! 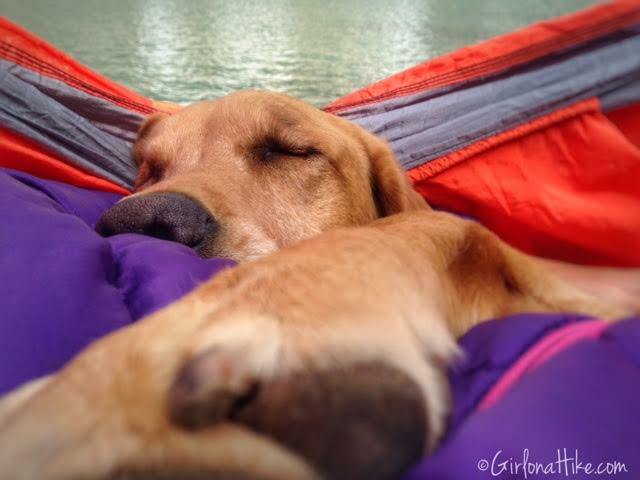 We cuddled up in the hammock with our sleeping bag on top of us, and Charlie wore his Ruffwear Quinzee coat to keep warm. Even in summer, the High Uintas will drop to a refreshing 30-35F at night. A second later, the yawn appears. I was a little worried that Charlie nails would cut right through the material, but as long as you pick them up and set them down so that their paws can't scratch the hammock, it works great. When he lays in between legs, his paws rest on me, not the hammock. My recommendation is to trim their nails before you let your dog on it. 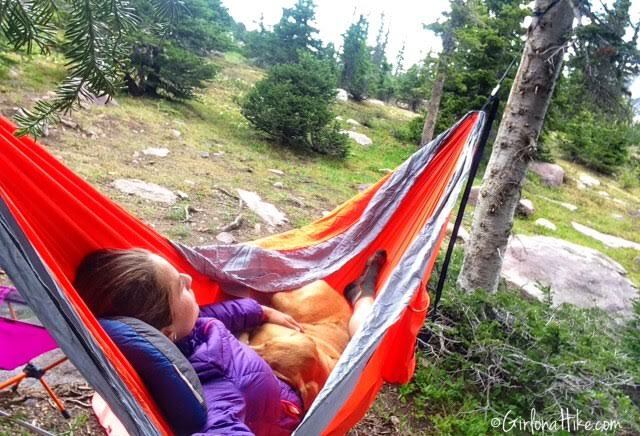 Holding up to 400 lbs, the Kroex Double Hammock is super comfortable for two people, or you and your dog. At 6 ft 6in, this hammock is luxurious for a single person as well. 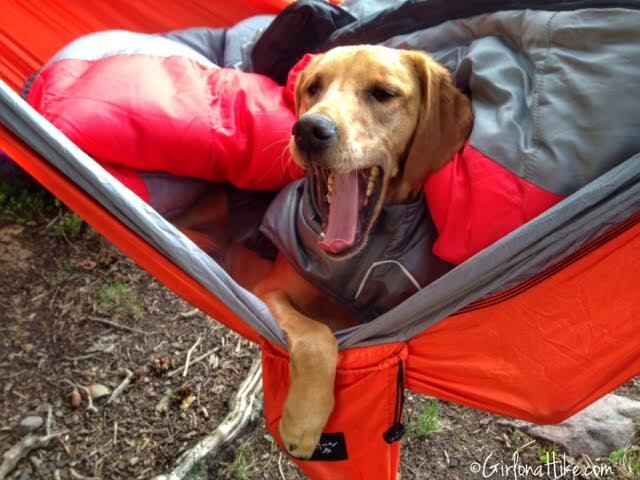 Charlie seemed to enjoy this hammock as much as me - dog approved! 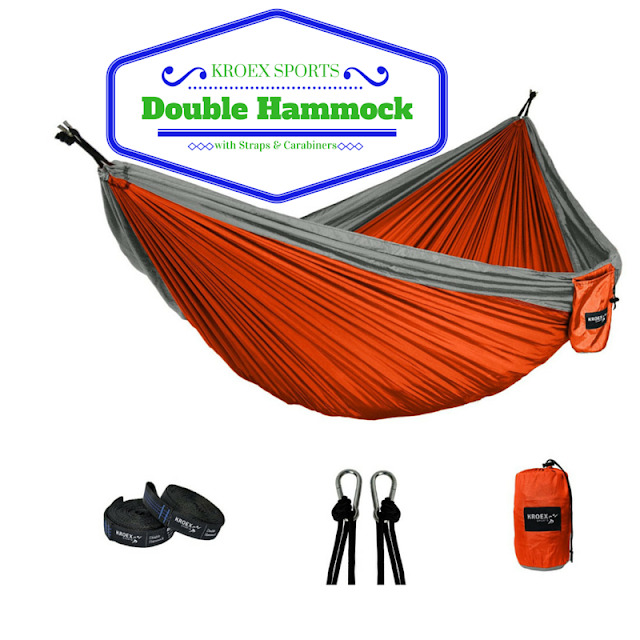 The Kroex Double Hammock is made of breathable neolite nylon that drys quickly. The high grade triple interlocking stitching means it will hold up to years of use. Since I backpack and hike a lot, a quality product is essential for me to keep a piece of gear around for a long time. 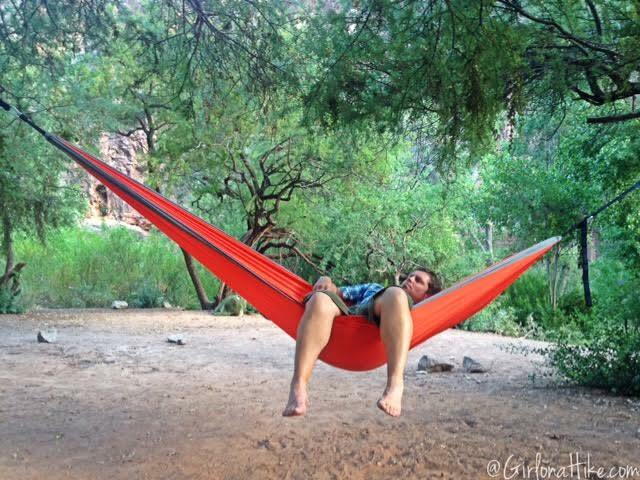 Ian takes a break in Havasupai to relax. Hanging out at Beaver Falls in Havasupai, AZ! Be sure to follow Kroex on Facebook for their latest updates! Wow ! Sold ! Love how light it is, and easy to use! I would use this for future backpacking trips. Because Hell I need to start backpacking! Great Find and Great Review! We are in the market to buy a new hammock that we can take with us to picnics in the mountains. Thanks for posting this! 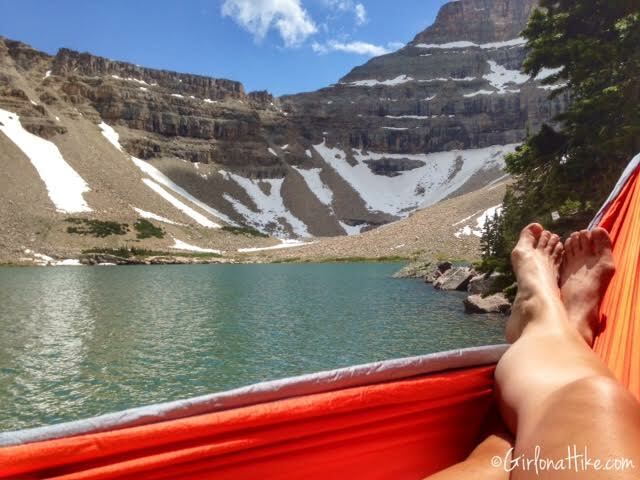 Love Amethyst lake and your review! I have a hammock but my boyfriend always conviences me to leave it behind due to its weight and it doesn't pack down small enough. 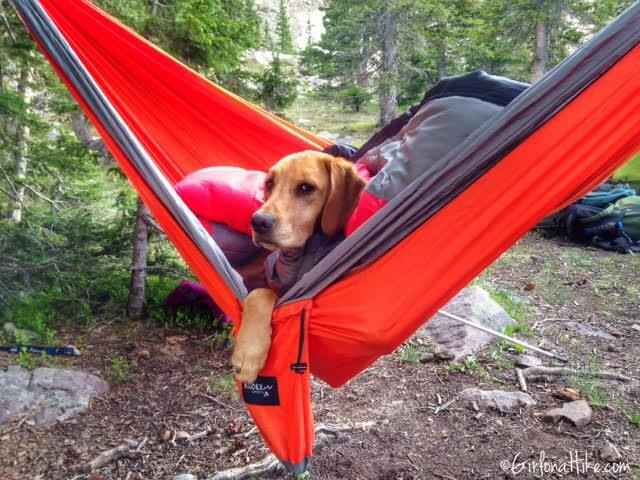 The Kroex Hammock sounds perfect for my back country trips! I am planning to fulfilling my bucket list of hiking to Havasupai next Spring. So if I get one, I will totally take it with me! Thanks for the review! I've been in the market for a good double backpacking hammock but it's so hard to choose which is going to be the right one! Since I have the same qualifications as you (hiking partner & dogs) for hammock sharing, I'm gong to look long and hard at this one! PS: We just finished an overnight backpacking trip to McPheters which is right there at Amethyst. If you liked the Amethyst hike and want to push a bit further for more solitude, hit McPheters. I've been reading lots of reviews looking for the perfect hammock, thanks for the info. Would love to have one! relaxing... after a long hike.. duh! I bought one for my son as a birthday request, he uses it in our backyard and took it camping over the July 4th holiday, it is so cool, now I want one! I was just sitting here in a torrential downpour lightening crackling, thinking how nice it would be to have a hammock right now:) hook me up Charlie. I do a lot of motorcycle riding in the mountains. This would be perfect in my saddle bags for when I can find shade and need a break. Wow! Sounds very comfy! Looks comfy and easy to set up, use and take down!!! I've been contemplating buying a hammock for a few months now myself! 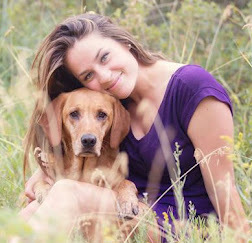 I'd love to win :) and use it backpacking! 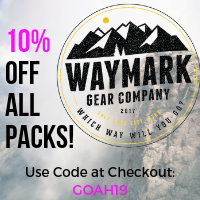 Anything you promote is sure to be great whether it's places to hike, backpack and what to bring along! I've been wanting a hammock, but haven't had the time to do much research. This would solve that problem for me. And...I'd use it ALL the time... making it easier to relax and take in the beauty during my hikes. Two of my new backpacking friends had hammocks, and now I want one! They were so easy to put up and really comfy. Thanks for the review! What an enticing review of the Kroex Hammock!! I'm starting to build my backpack and that will definitely be part of the gear. 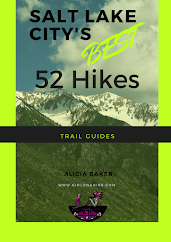 Thank you for all the great hiking info. Wow I need me a hammock like this for my camping bucketlist! Always wanted a hammock. This one will be perfect to relax after a hike. I'd love to have one of these. I always want to do overnight trips but don't want to carry a tent. I'd use it to hike out and stay overnight! 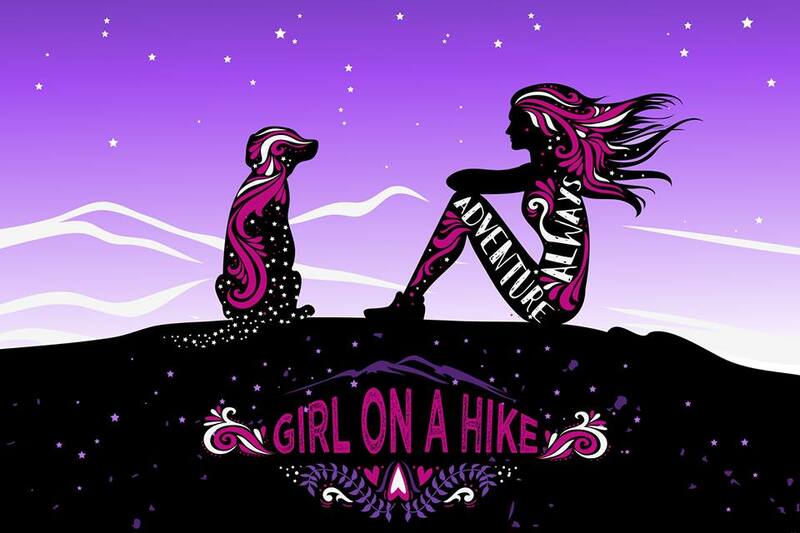 This would be a great incentive (bribe) to get my 8 year old daughter to go on longer hikes with me! Set it up after and it's a win/win for us both!!! Great review! I never tried a hammock for backpacking and would use it in our garden or on the next backpacking trip down the Grand Canyon. Havasupai is on my bucket list too! I'd take it backpacking and give hammock camping a try. Looks awesome! I'd love to have one, for hiking and just hanging around with the kids. I was lucky to have the opportunity to try this hammock out, and it was so comfortable that once I got in I did not want to get out! This hammock looks great!! 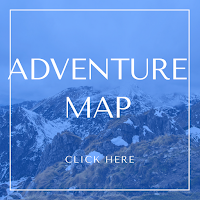 I have been thinking about getting a hammock and try out hammock camping, would be great for backpacking and love that this one is easy to set up! !Plus holds two, Bonus!!! Would love to get one of these.